LINE Camera has already surpassed one billion downloads worldwide with the great filters, editing tools and other ways to beautify photos for Android and iOS. What should be the magic of LINE Camera to attractive users from every corner of the world? LINE Camera’s goal to beautify Android photos with text, frame and stickers might be the most important reason. LINE Camera is the second app ever to be integrated with LINE, which was initially launched in 2012. And in 2015, LINE Camera has been reborn as “aillis”, which is an acronym for “art is long, life is short”. 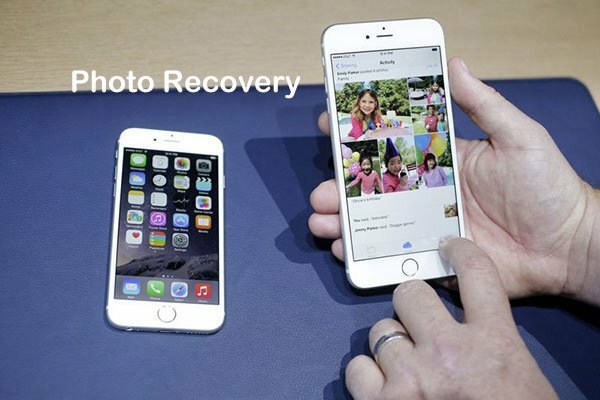 Just as all other camera applications, you can use 3 steps to capture, edit and share the beautified Android phone. But LINE Camera provides much more options to make your photo beautiful than ever other applications. Find what LINE Camera can do for you as below. Beautify the Android photograph with the charm of natural elements. Thousands of stamps, hundreds of frames and fonts to use your fingertips to edit photos for free. Some custom features to make the beautify tools according to your requirements. Capture the photos with the optimal status of the Android camera. Collage features are also available to combine a series of Android photos together. Share the photos to Facebook, Twitter and a wide variety of social networking service, not just LINE. All in one word, Line Camera or aillis should be a great photo beautify app for Android users. If you have not downloaded LINE Camera, you can download LINE Camera APK from the following link. There are several methods beautify Android photos with LINE Camera, just find the detail steps as below. With various effects and scene modes of LINE Camera, you can shoot in different mode as the digital cameras. Before taking photos, you can adjust aspect ratio, set timers, change focus, set silent mode or zoom the screen to get the best shooting status. Beautify Selfies: LINE Camera can automatically detect the face facial, you only need to choose the options to brighten the face, smooth the wrinkles or whiten the skin. Filter Effects: Several types of filter effects to brighten up shadowy photos, make foodie snapshots more delicious or choose other filter effects to make your picture stand out. Photo Collage: LINE Camera provides photo collage based on the number of photos. Just add photos to the selected templates, and then use the editing features to beautify photos accordingly. After that, you can share the finished photos to social network, Facebook, Twitter or other sites. Of course, you can have the default option for social media as LINE. 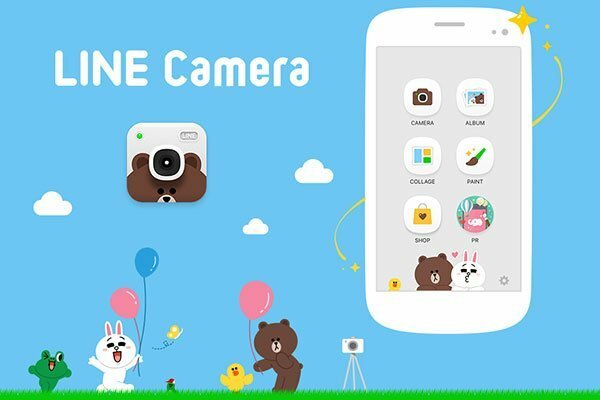 As one of the best way to beautify Android photos, LINE Camera wins the crown for the world’s most popular LINE Family. It is a long story to tell the Pros about LINE Camera, just provide some key Pros and Cons for the program. It is a powerful Android photo beautify app with selfies, collage and other adorable personal touches. The edits and decorations are well designed, it just make the photo looks more beautiful and interesting. Although there are lots of stickers and templates, but many of stickers of LINE Camera are locked behind pay wall. LINE Camera has too many editing and beautifying photo features, which takes a longer time for the whole process. Easy and Fast Portrait Editing Software.